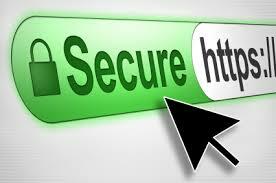 Assure your buyers of secured checkout with SSL certified online stores. 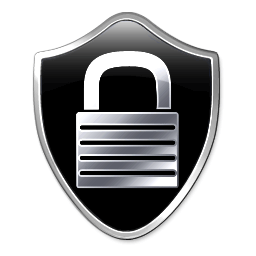 SSL or Secure Socket Layer ensures that any sensitive customer information is accessible only to the trader and the customer. Complete Cloud provides you with SSL solutions at highly competitive prices and round the clock local support. 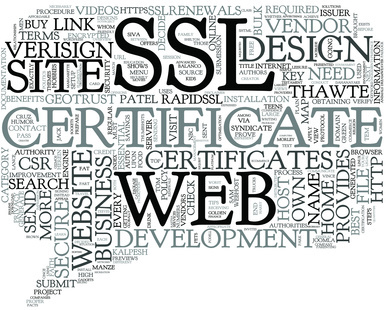 What are SSL Certificates and Why Do You Need Them?